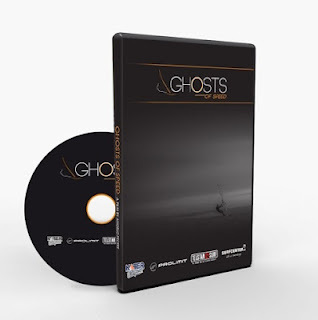 Story: An italian guy (the director) who visits the Netherlands, the movie is through his eyes, experience what he experienced in the Dutch nature and a few Dutch "ghosts" chasing high winds plus flattest water. These invisible, deserted places are the ultimate playground for the fanatical and amateur windsurfers. Quality of video is good, but music and sound edit by Bluman is absolutely something special. The audio and video are made to fit perfect together. I like to listen to music and all 40 minutes was a joy to listen, see and experience during the projection at Kater funsports windsurf Shop. This professional edit and cooperation between Angelo and Bluman is the second reason why this video is attractive for everyone, not just windsurfers.